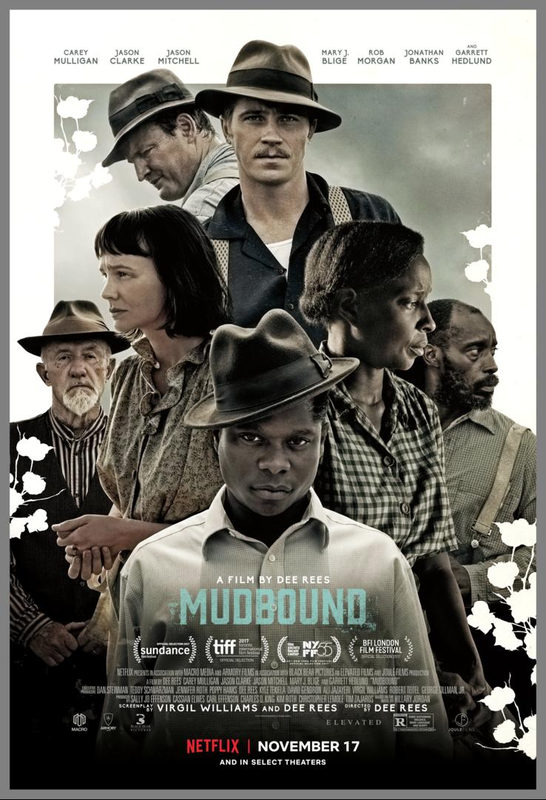 When Mudbound was optioned six years ago by producers Sally Jo and Carl Effenson, and Virgil Williams began writing the script, I hardly dared to dream it would become a reality. Today, the film is finally streaming on Netflix and playing in 17 theaters around the country. Virgil, director and co-writer Dee Rees, the cast, the crew, and the producers gave their heart and soul to make this exquisite film, and it shows in every frame. The author couldn't be prouder.